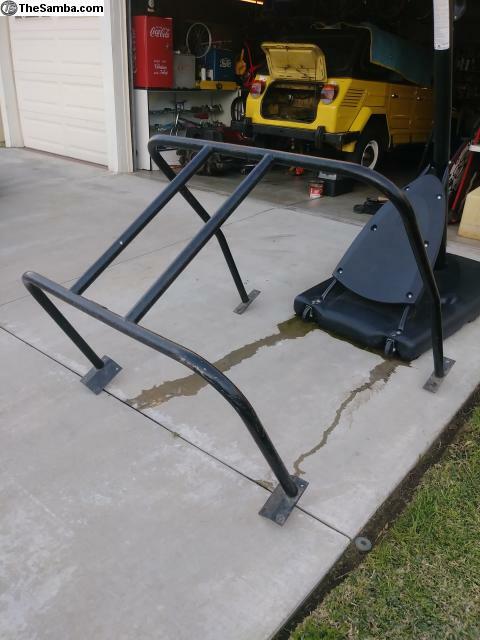 4 point roll cage for vw thing not bent or damaged. Pulled it out because I don't want a cage in my car. 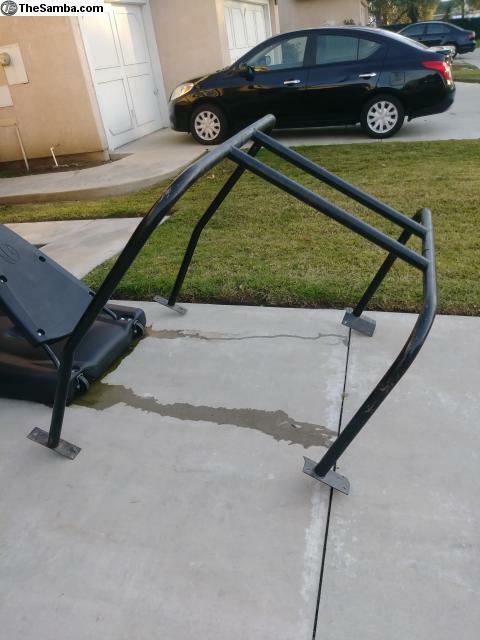 Serious buyers only please.I'm open to offers but please no low ballers. Pick up only thank you.